A single-bay staggered biplane following closely on the W.K.F. 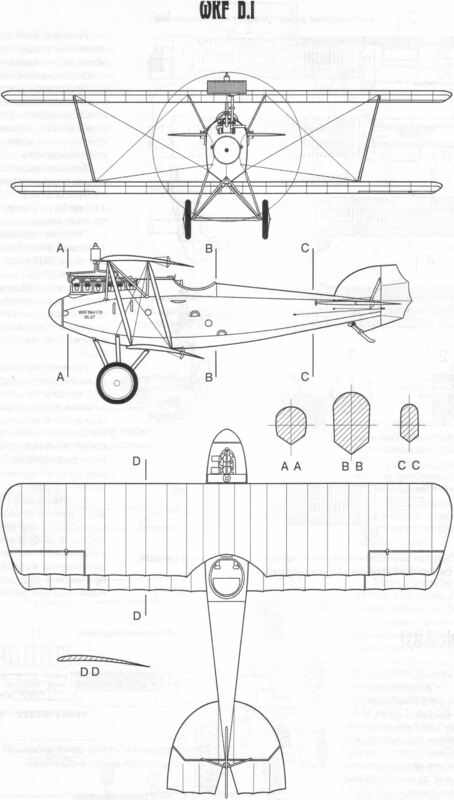 80.05 triplane and possessing a number of common features, such as the Fischrumpf, the W.K.F. 80.06 was similarly powered with a 200 hp Austro-Daimler engine and was also of wooden construction with plywood skinning. 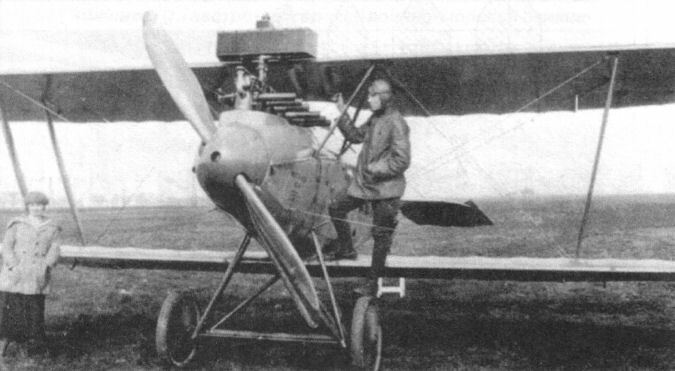 First flown early in 1918, the W.K.F. 80.06 was fitted with its twin synchronised Schwarzlose gun armament during February, and, in March, it demonstrated the ability to attain an altitude of 16,405 ft (5 000 m) within 22 min, matching the climb of such fighters as the Albatros D III (Oef) and Phonix D II. Re-engined with a 230 hp Hiero, the prototype arrived at Aspern for official testing on 30 April 1918, but was written off as a result of a crash. A second, modified prototype, the W.K.F. 80.06B powered by a 225 hp Austro-Daimler engine, was delivered to Aspern. 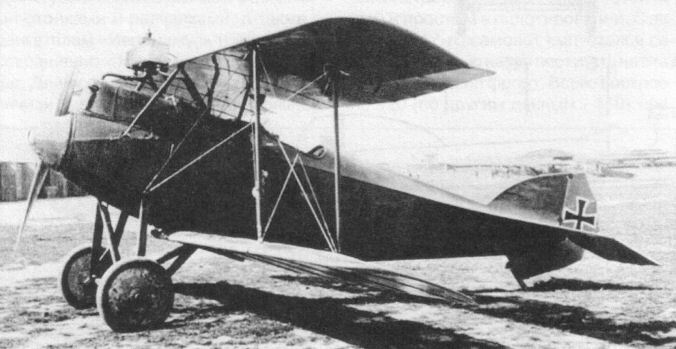 Ing Alfred Gassner had elected to reduce the wing gap and fit ailerons to both wings of the 80.06B, and, as a weight-saving measure, had replaced the plywood skinning of the wings with fabric. 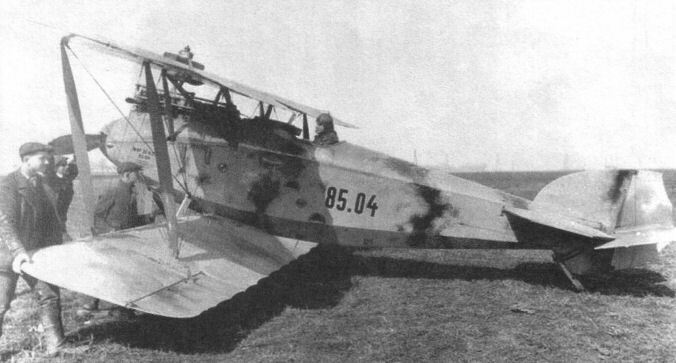 The prototype was flown at Aspern in July 1918 during the Fighter Evaluation along side two fundamentally similar prototypes, the W.K.F. 80.10 and 80.12, these differing from the 80.06B essentially in having the 230 hp Hiero engine. As a result of the excellent performance demonstrated by these prototypes, W.K.F. was awarded a production contract for the fighter as the D I, flight testing of the W.K.F. 80.06B continuing through August 1918. The end of hostilities terminated the W.K.F. D I programme. The 230 hp Hiero-engined fighter achieved an altitude of 16,405 ft (5 000 m) within 18 min and a maximum speed of 121 mph (195 km/h), no further data being available. Один из серийных экземпляров последнего австро-венгерского истребителя WKF D.I, проходивший испытания уже после распада страны. Опытный истребитель 80.06В - прототип WKF D.I. The W.K.F. 80.06 was officially tested at Aspern, but crashed and was written off. Серийный экземпляр WKF D.I №85.04 на испытаниях.